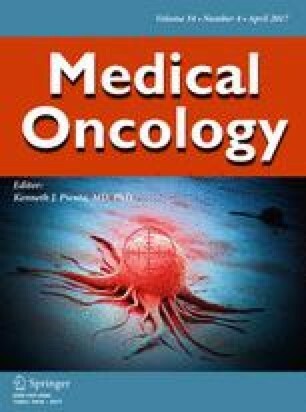 The aim of this study is to evaluate the feasibility of percutaneous needle biopsy of mediastinal masses under conebeam computed tomography (CBCT) and “XperGuide” navigation guidance. From September 2013 to April 2016, 40 patients (25 men and 15 women; mean age 52.5 years; range 18.7–86.4 years) with 40 mediastinal masses underwent CBCT-/”XperGuide”-guided percutaneous needle biopsies. Technical success, sensibility, specificity, positive predictive value (ppv), negative predictive value (npv) and complications rate were evaluated. Technical success evaluated as the correct positioning of the needle inside the lesion was 100%. Based on histopathological diagnosis, 2 of 40 biopsies (5%) resulted a false negative. Diagnostic accuracy was 95%, sensitivity was 95%, specificity was 100%, ppv was 100%, and npv was 33%. The mean total procedure time was 32 min (range 15–60 min) revealing a reduction in time comparing the first group of 20 patients (mean time 45 min) with the last group of 20 patients (mean time 17 min). No major complications were recorded. Only three patients (7.5%) had mild pneumothorax as demonstrated by post-procedural CBCT, resolved spontaneously. CBCT/“XperGuide” navigation system is a new, safe and accurate technique that can be used as guidance for mediastinal mass biopsies. It also permits the use of CT machines for diagnostic examinations relieving them from interventional procedures burden.